How Ashley and Jared Will Pay Tribute to 'The Bachelor' at Their Wedding - celebrities life, news, blogs, photos, gossip etc. The final rose. Bachelor Nation’s Ashley Iaconetti and her fiancé, Jared Haibon, will have a special tribute to the television series that brought them together at their upcoming wedding. The pair were clearly alluding to Kate Winslet’s Titanic character, Rose Dewitt Bukater. The “Almost Famous” podcast cohost quipped that references to the 1997 movie “will be blatantly obvious” at the event, and that they “have an idea” to add elements from 1989’s When Harry Met Sally as well. The couple met on season 2 of Bachelor in Paradise in 2015 and went through many ups and downs before they officially started dating in 2018, after the Bachelor season 19 alum split from Kevin Wendt. 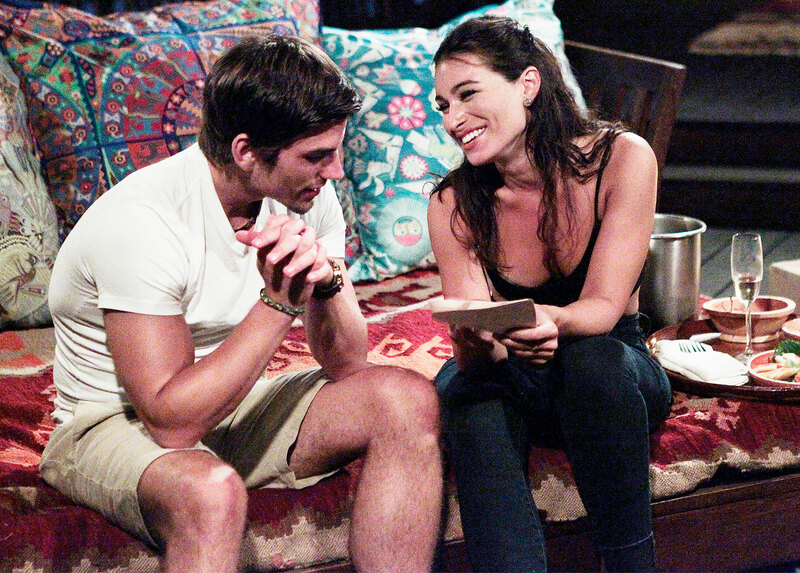 Haibon, who competed for Kaitlyn Bristowe‘s heart on The Bachelorette season 11, popped the question to Iaconetti while filming BiP season 5 in June 2018. The proposal was shown on an episode of The Bachelor spinoff three months later. The duo plan to tie the knot in his home state of Rhode Island in August 2019.